As Facebook and Instagram celebrate their 14 and eight year anniversaries respectively this year, there’s a new social media kid in town. 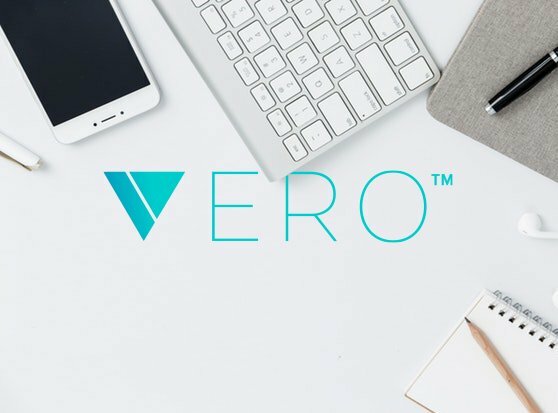 Vero has been operating under the radar for nearly three years but just recently surged to the top of the Apple App Store and has ranked high in Google Play. Launched in 2015 by billionaire businessman, Ayman Hariri, the platform vies to be Instagram, Facebook, Twitter and Spotify rolled into one. You can post photos, text URLs and recommendations. Nothing all that new there then. So, what’s its supposed USP? Well, unlike other platforms, it has no social media advertising or algorithms. On the news feed, you will see your posts as well as the posts of people you connect with or follow. When you begin your profile, you can choose to just connect with friends (split into three categories: close friends, friends, and acquaintances) or also have followers. Then you are able to choose which groups are allowed to see which posts. So how will it make money if there is no way for businesses to us it for social media advertising, social media campaigns or social media promotion? While its developers have said the platform will be ‘free for life’ for its first million users, anyone who joins after that will be expected to pay a ‘small’ annual fee. Vero places itself as ‘true social’. It’s very much a friendship community-building social media network and, while it is currently experiencing a surge in popularity, it has already experienced problems with its service and questions over it financial sustainability. Only time will tell if it will become a longstanding social media platform or a victim of its own hype that ends up on the defunct pile with Bebo and MySpace. « This is an amazing opportunity for a Digital Account Manager or Account Executive to join our fast-growing agency located in the heart of Guildford!